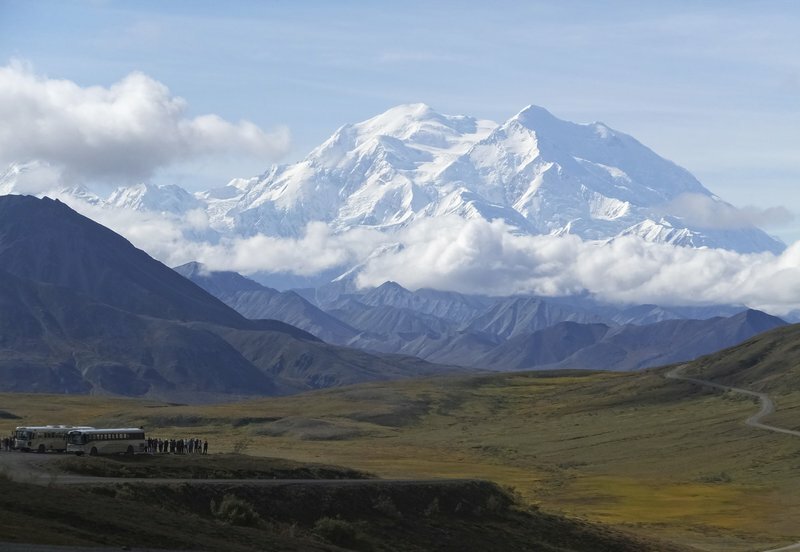 Searchers on Monday found four people dead in a sightseeing airplane carrying Polish tourists in Alaska’s Denali National Park — a day and a half after thick clouds hampered the response to distress calls. 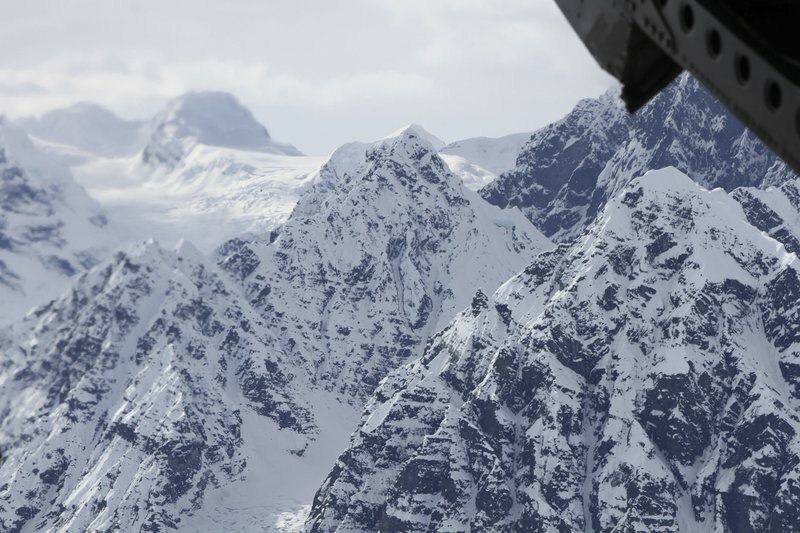 Another person is missing and presumed dead after the crash Saturday evening on a mountain ridge about 14 miles (23 kilometers) southwest of Denali, North America’s tallest mountain. After going down, the pilot, identified Monday as Craig Layson, reported by satellite phone that passengers suffered injuries, but the connection failed before he could give details. [post_ads]A park service ranger was lowered down on a line from the copter and dug through snow that had filled the aircraft to find the bodies of four people. There were no footprints or other disturbances in the snow that would have indicated anyone made it out of the plane, the park service said.